If you're shopping for a fuel-efficient new compact sedan that offers the latest technology, then the all- Nissan Sentra should already be at the top of your test drive list. The Sentra is one of America's favorite compact sedans, and for good reason; it offers a superb list of standard features and available options, all at an affordable price. There's a huge selection of new Sentra models in stock at Tenneson Nissan, serving Albany, and Valdosta. If you want to get behind the wheel of this popular compact sedan, visit our showroom to test drive an all-new redesigned 2016 Nissan Sentra! Most drivers purchase compact sedans because of their value. Of course, some compact sedans offer greater value for your money. The 2016 Sentra has a starting MSRP of $16,780 with a manual transmission or a few hundred dollars more to have a Sentra paired with Nissan's advanced Xtronic CVT drivetrain. 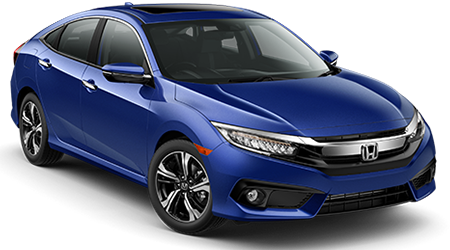 You'll see that the 2016 Honda Civic starts at a higher MSRP of $18,640, and that's still only with a manual transmission. If you want a 2016 Honda Civic LX with the 1.8-liter 4-cylinder and CVT transmission, the price rises to $19,440. 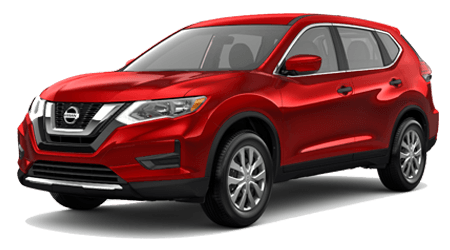 In other words, if you want the efficiency and smooth shifting that a CVT continuously variable transmission offers, you can save around $2,000 by choosing the 2016 Nissan Sentra over Honda Civic. When choosing a compact sedan, drivers often look for a vehicle that maximizes space relative to its smaller footprint. Well, if you want to maximize space for passengers, your best bet is the 2016 Nissan Sentra. 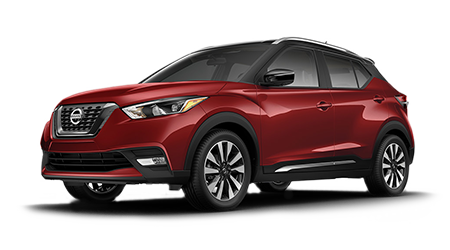 The new Sentra beats the Civic in front legroom, front headroom, as well as rear hip room, meaning that you and your passengers can have a more pleasant and comfortable experience in Nissan's compact sedan offering. Also, with the Sentra's larger fuel tank, you'll be able to cruise right past all of the Civic drivers who have to pull over more frequently to refuel at the gas pump. If comfort and convenience play a factor in your compact car shopping decision, do yourself a favor and drive the all- Nissan Sentra. Both the 2016 Nissan Sentra and the 2016 Honda Civic are powered by 4-cylinder engines with the option to be paired with a continuously variable transmission (CVT) for added efficiency and smooth acceleration. When you compare the CVT offerings, the 2016 Sentra compact's fuel economy of up to 40 mpg on the highway, and 29 mpg in the city best the Civic's 27 city/40 highway mpg rating. The Nissan's 2 mpg advantage in city driving means that you'll be able to bypass the gas pump for a bit longer than Civic drivers. Fuel efficiency consistently ranks as one of the top criteria for drivers when choosing a compact sedan, so it's no wonder that the Nissan Sentra has become one of America's favorite compacts. If you're shopping for a fuel-efficient and fun little compact sedan, take a serious look at the 2016 Nissan Sentra. 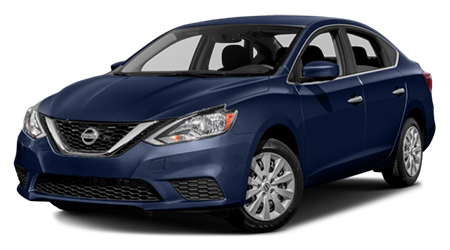 If you live near Albany, and Valdosta, and want the best compact sedan for your money, check out the 2016 Nissan Sentra at Tenneson Nissan.